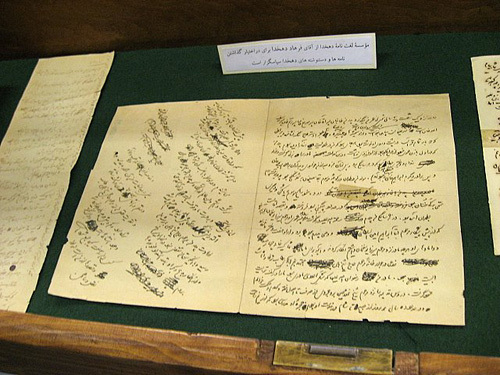 Ali Akbar Dehkhoda is well known to all Persian scholars across the world. 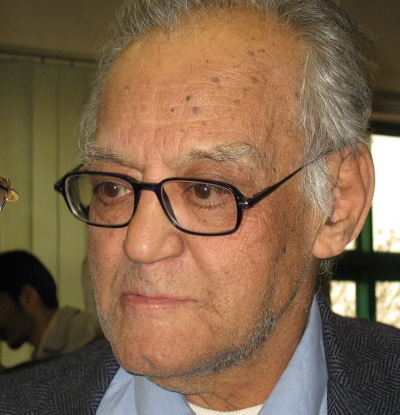 He was born in <?xml:namespace prefix = st1 ns = "urn:schemas-microsoft-com:office:smarttags" />Tehran in 1879 and was an accomplished writer and poet. A well known work of his is the 4 volume Amsal va Hekam which includes Persian proverbs. 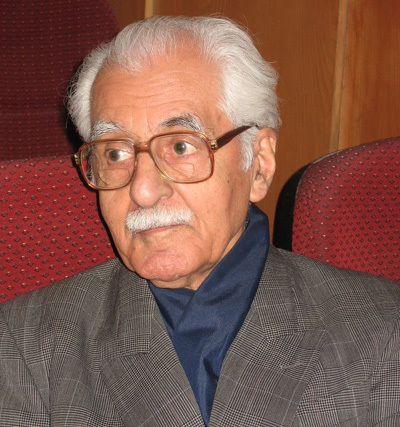 Some of his poems were versed mostly and at times only with pure Persian words. 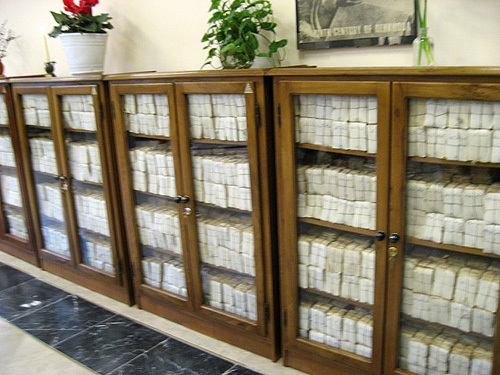 Ali Akbar Dehkhoda started the prestigious and famous Dehkhoda Dictionary, (Loghat Nameh), at his home in Iranshahr Avenue in about 1945, and the work continued many years later when it moved to a big house donated by Dr Mahmoud Afshar in Vali Asr Ave. 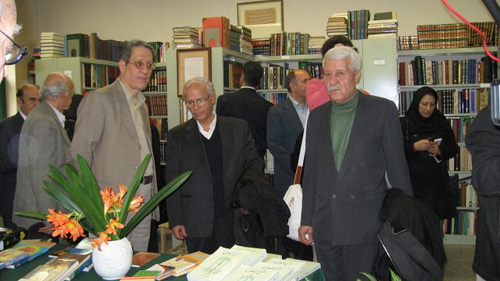 The dictionary has over 4.5 million entries in 26000 pages in 15 volumes, (it is also available on CD) and is the result of more than half a century of hard and continuous work by Dehkhoda and his colleagues. 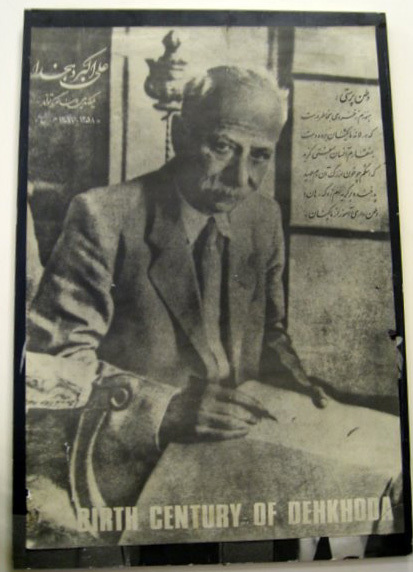 Dr Dehkhoda was involved in this vast task until the end of his life, and during his lifetime and after his death, many scholars such as Dr Shahidi and Dr Mo'in helped with compiling, translating and formatting this national treasure. 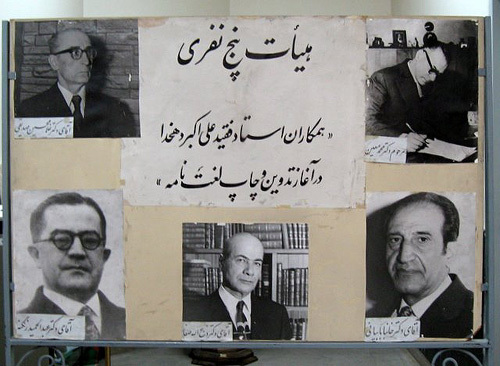 Dr Seyed Jafar Shahidi took over the Dehkhoda Institute after Dr Mo’in and continued his work until it was finally finished a few years ago. 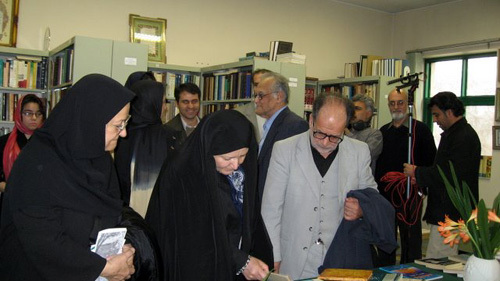 The institute has been rebuilt in recent years and it was a delight to be invited, on the 51st anniversary of Dr Dehkhoda’s passing, to the opening of the Dr Seyed Jafar Shahidi Library. Dr Shahidi has donated all his books to the institute, which have been collected in the past fifty years; some of these books are invaluable for scholars. 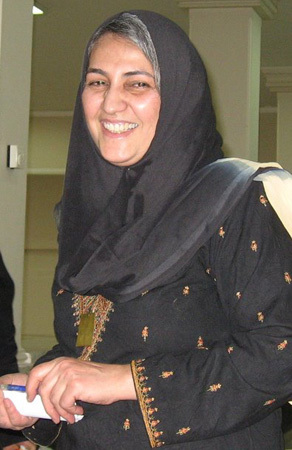 At the opening ceremony, Dr Shokoufeh Shahidi, the daughter of Dr Shahidi and head of the International Centre for Persian Studies (ICPS), informed the guests that, besides his entire library to the ICPS together with all his medals and honors, Dr Shahidi has donated the prize amount of the award which he had won recently for his book, to be set up as a literary prize to be given each year to the best scholarly research work done at Tehran University. After Dr Shokoufeh Shahidi, and Dr Seyed Jafar Shahidi, the head of Tehran University Ayatollah Amid Zanjani and Dr Seyed Mohammad Dabir-Seyaghie, a colleague of Dr Dehkhoda addressed the audience. Many well known literary and scholastic figures were present including Dr Abdullah Anvar, Dr Mosavie Behbahani, Dr Shayesteh and Mrs Forough Alebouyeh, Dr Dehkhoda’s wife’s niece, who told us about her memories of him. The Dehkhoda Institute is where my husband Paul is learning his Persian. Among his co-students there are many foreigners who are learning Persian in many of the different courses that the institute runs. But there are also young Iranians who were born or lived abroad for a long time and wish to learn their mother tongue now. 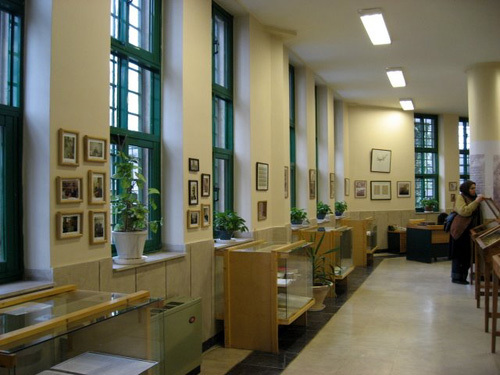 This Institute is part of Tehran University and is the only place, to best of my knowledge, where you can study Persian as a foreign language in Tehran. We have many friends who have studied there and speak pretty good Persian.